Amazon’s Rekognition was originally created as a software which can identify anything it “sees.” However, as the tech has developed, and applicability has come into play, the most notable thing Rekognition can recognize is faces. Many say that this technology is nothing that new, considering that face-scanning iPhones, Google’s Nest or Amazon’s Ring are already using facial recognition to some degree. Yet, as Rekognition becomes better at facial recognition, many business organizations and even law enforcement agencies are paying attention and even licensing the software for personal use. Many civil liberties groups are already worried about potential ramifications of certain organizations using facial recognition technology on a large-scale. 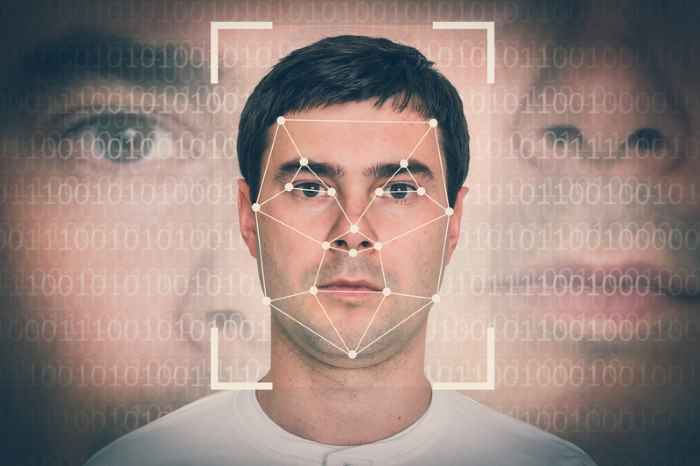 Specifically, the use of facial recognition tech among U.S. law enforcement agencies — and potential abuse of the tech against immigrants or people of color — is what has everyone wondering if the rapid advancement is truly as good as it seems. That’s why Amazon shareholders will vote next month — at the annual shareholders meeting on May 22 — to decide if the company should sell Rekognition tech to the U.S. government or not. Along with civil rights concerns are concerns about the ability of the tech itself. The tech has been criticized for making incorrect matches. For example, last July, the American Civil Liberties Union announced that Rekognition incorrectly identified 28 members of Congress as criminals.